Result : Chittagong Vikings won by 3 wickets. 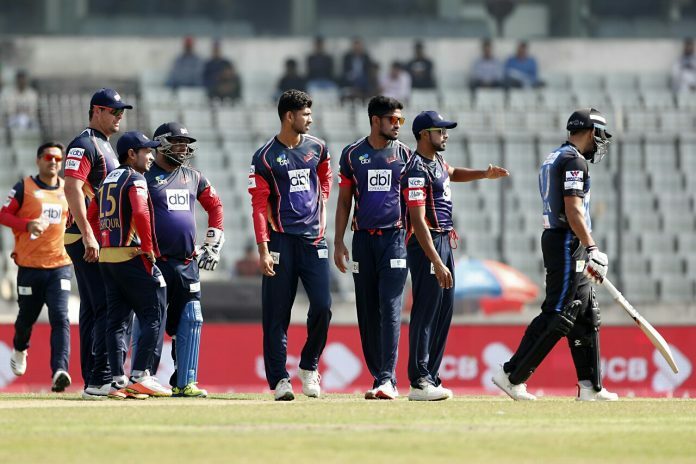 Chittagong Vikings are off to a winning start in the BPL T20 2019 as they clinched a 3-wicket victory over defending champion Rangpur Riders on the opening match of the tournament at Sher-e-Bangla National Cricket Stadium (SBNCS). Batting first Rangpur were all out for just 98 in 20th over thanks to Robbie Frylinck’s splendid spell of 4 for 14. 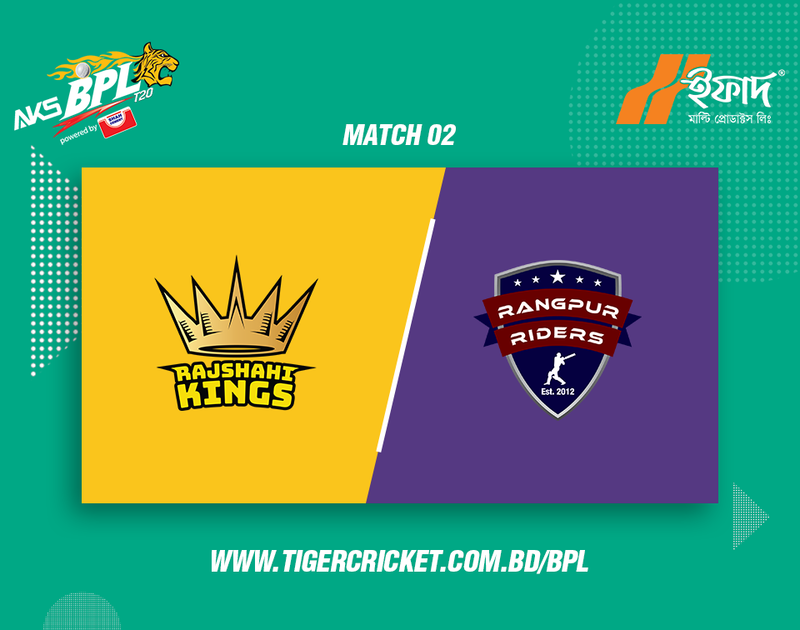 Rangpur were in all sorts of trouble after losing 7 wickets for 35. But Ravi Bopara’s 44 and Shohag Gazi’s 22 helped them to post around the 100 runs mark. Defending a low total, Rangpur bowlers maintained discipline from the start of the innings and kept picking up wickets in regular interval. Mohammad Shahzad and skipper Mushfiqur Rahim played two vital knock of 27 and 25 respectively to ease the chase. Chittagong found it difiicult at 85 for 7, but Frylinck and Sunzamul Islam unbeaten 16-run stand power them victory with 5 balls remaining. Robbile Frylinck was named the man of the match for his all-round heroics.